In the Lightner Museum Courtyard. 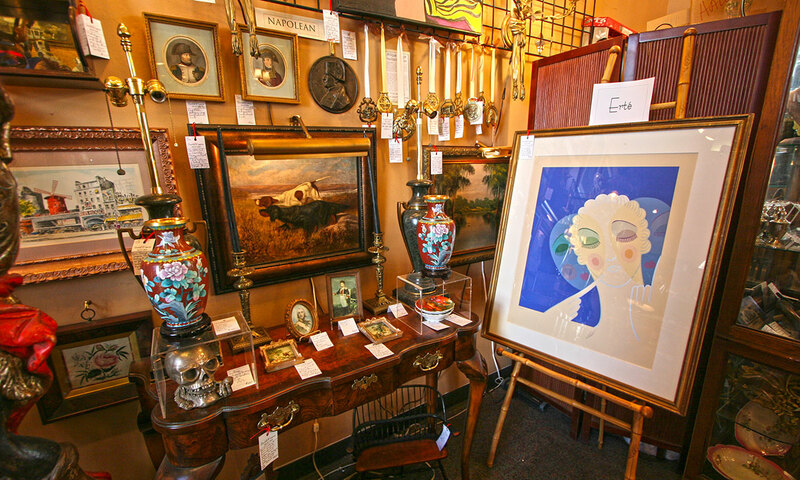 Churchill & Lacroix is an Antiquaire that specializes in works of art, china, and jewelry. They offer the largest inventory of Fine Estate Jewelry between Palm Beach and New York. Guests browsing through their store will find antique porcelains, paintings, fine crystal from Baccarat, Steuben, and Lalique and silver from Tiffany & Co. 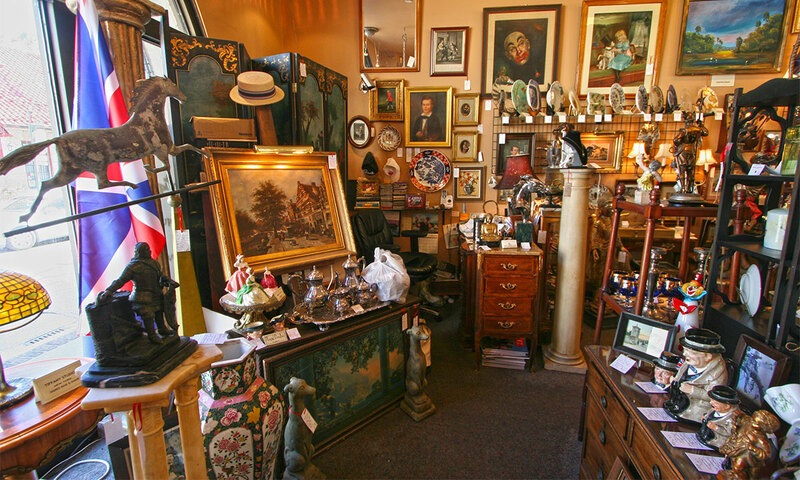 The assortment of items includes everything from antique clocks, lithographs, and fine art, to select pieces of antique furniture. David Geithman is the owner of Churchill & Lacroix and spent 35 years as an antique and fine art dealer in the Northeast before moving to Florida in 2008. Churchill & Lacroix is located in the Lightner Museum Courtyard. Be the first to Review Churchill & Lacroix, Antiquaire!